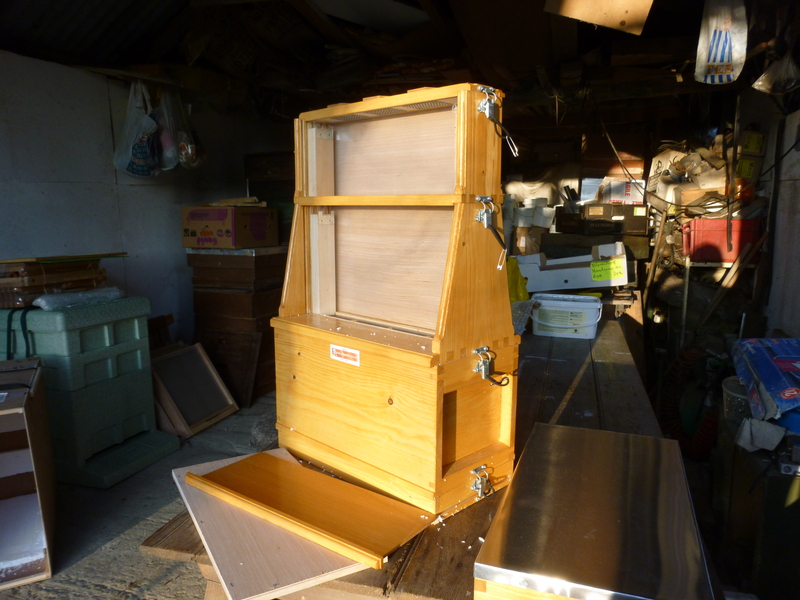 The High Weald Beekeepers' Association has a new observation hive which will useful during the training courses, and of course to help promote the 'Beekeeping Cause' at the various local country shows the HWBKA attend. 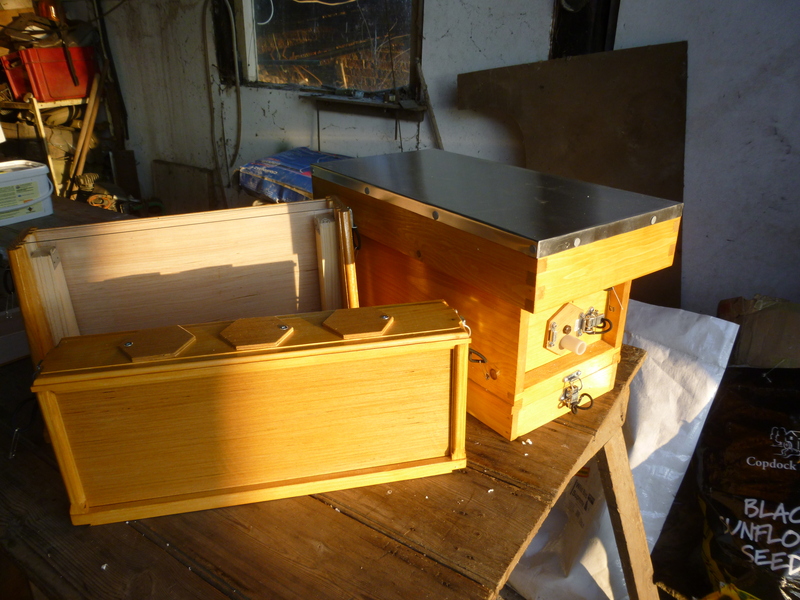 Keith is busy setting them up at the moment and I'm sure there'll be more to report later in the year. Posted in Malcolm's Topical Tips, News on 22/02/2015 by Peter Coxon.